Scala Fenicia’s Capri Bianco is a D.O.C. white wine obtained by grapes of Greco, Falanghina and Biancolella. After the harvest, which is totally manual, we press the grapes pneumatically to guarantee a delicate treatment. Once fermented, the wine is preserved in temperature-controlled steel-vats to keep the perfumers at their best. The wine is bottled and labelled in our cellar. 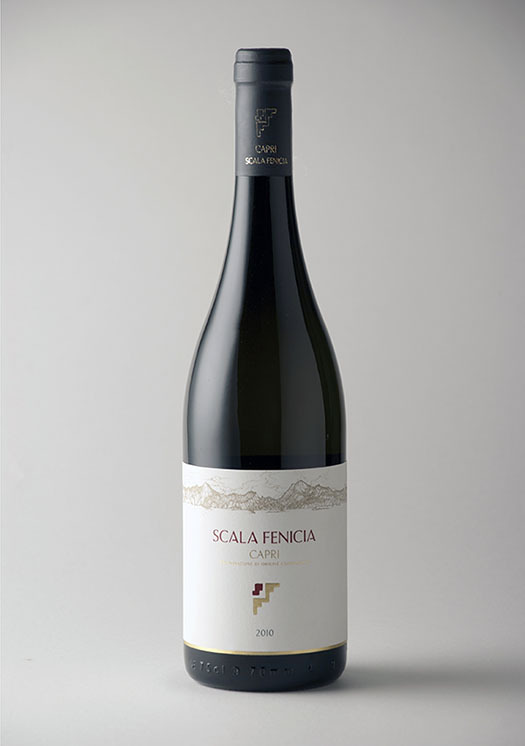 The entire process is attended by the expert enologist Dr. Giuseppe Pizzolante Leuzzi. 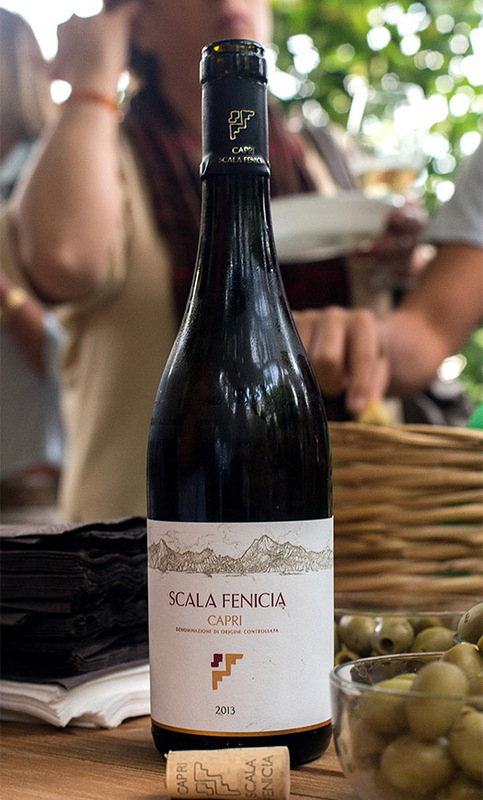 The “Scala Fenicia Capri Bianco” is the only wine which is produced and bottled entirely on the isle. Our wine has been selected in the past two years at the prestigious Merano Wine Festival, in the so called “heroic agriculture selection”. Moreover, it has obtained further local and international rewards. For more insights, visit the Wine Blog at the page “About us”.